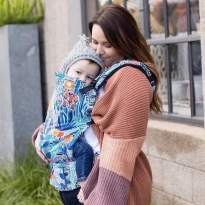 Tula is a fabulous company that makes baby and toddler carriers in an amazing collection of designs and prints. 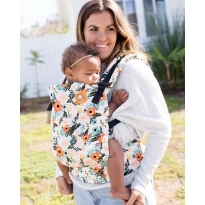 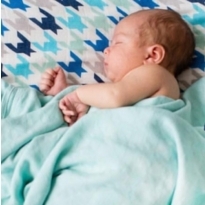 Each carrier offers ergonomic and comfortable carrying and with such beautiful designs you'll want to show off your babywearing skills to everyone. 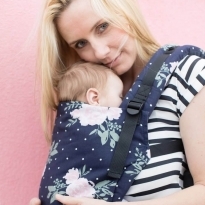 Tula make the popular baby carrier, toddler carrier and a range of wraps and accessories. 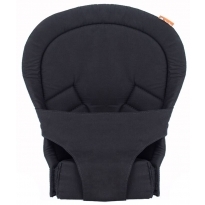 The hard part is choosing which design is your favourite.